Select the cover to take you to the individual page for each Illustrated Compnion. 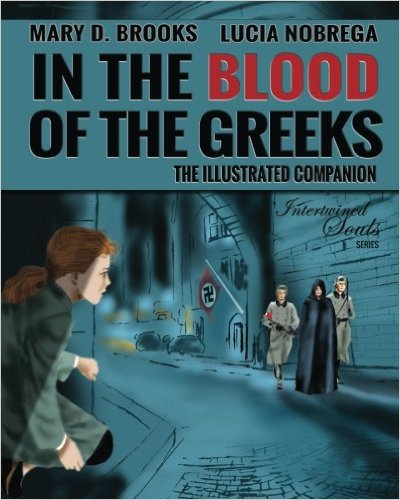 These books are part fiction, part coloring books, part historical accounts of the events depicted in the novels. Illustrations are by Lucia Nobrega (unless otherwise stated), images sourced/licensed through historical archives and other sources.